Re: Searching for immigration records - Henry Charles Marshall from Berkshire Eng. Yes Jamjar, got all of those, and yes Alice Maud's parents were Henry and Elizabeth from Young. I can’t think of anything other than the marriage cert, either. Did any family members come with him? Thank you Jamjar, yes I agree with all that information too. In 1881 census, his family were still living at Donnington, Berkshire, England. Yes, by putting up all the available information, it may just attract the attention of someone connected to the family who may be able to tell you the origins of this particular Henry Charles. Yes, Young as it the NSW town, just as Burwood is not her surname, but a suburb of Sydney. Hi, thank you again, yes his parents David & Sarah both died in Berkshire England, 1883 and 1888. Henry Charles Marshall was the only one living with them in 1881 census, have not been able to find him in 1891 census. 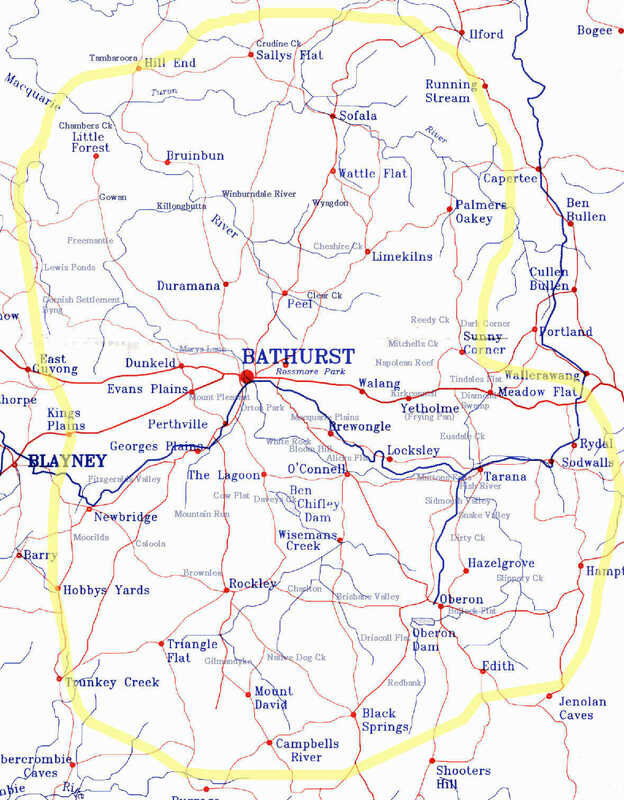 I know the areas you mention in western NSW quite well, understand, thank you. You mention that I have my posting in the wrong section, can you tell me where I have gone wrong please. All I am looking for is immigration records now, to link him up in Australia. Yes I know I need marriage certificate, may have to look at that still. You have it in ‘Resources and Offers’. If you tell the moderator that you want it on the Oz ‘main board’, they will know where to move it to. I live not far from Young and spent many years Burwood/Bankstown areas. I wondered if any siblings came with him. NSW ARCHIVES, online indexes searching for MARSHALL as keyword.